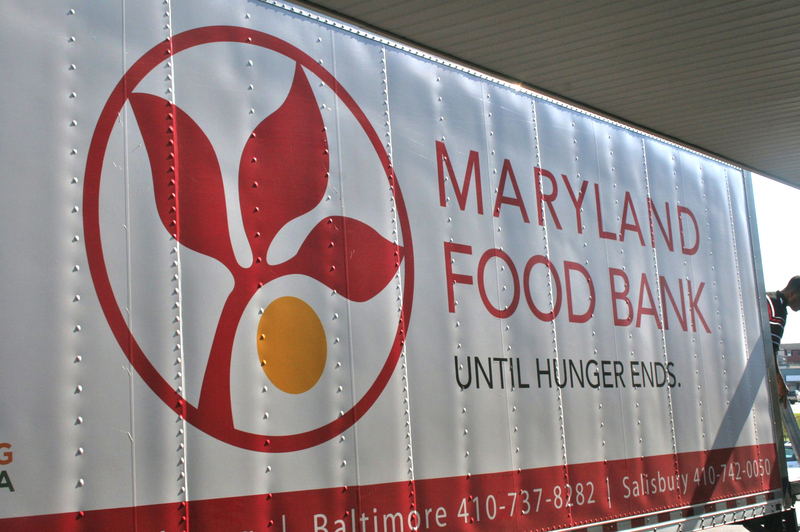 Clients receive enough food to provide seven days of balanced meals for the entire household. The pantry relies on donations of food, personal items and monetary gifts to supplement the thrift store’s contributions. Clients are provided with vouchers to go into the thrift store and select the clothing and household items that they need. Clients are able to pick out two outfits per member of the household, one pair of shoes, and one coat. If they have lost everything due to devastating life circumstance, then exceptions are made. Households with children, receive school supplies at the beginning and/or during the school year. From mid November until Christmas (depending on availability), clients are given various items—gift cards for grocery stores, two toys & a stuffed animal per child, as well as hats, mittens, & scarves for each family member. Tabitha’s House is also a resource center for job opportunities, counseling resources, and other organizations, which provide assistance in ways that we cannot. Our goal is to provide temporary relief and to help clients focus on long term solutions to their financial problems that will eventually lead them to self-sufficiency. Tabitha’s House exists because of the combined efforts of many churches and individuals in the Harford County Community.